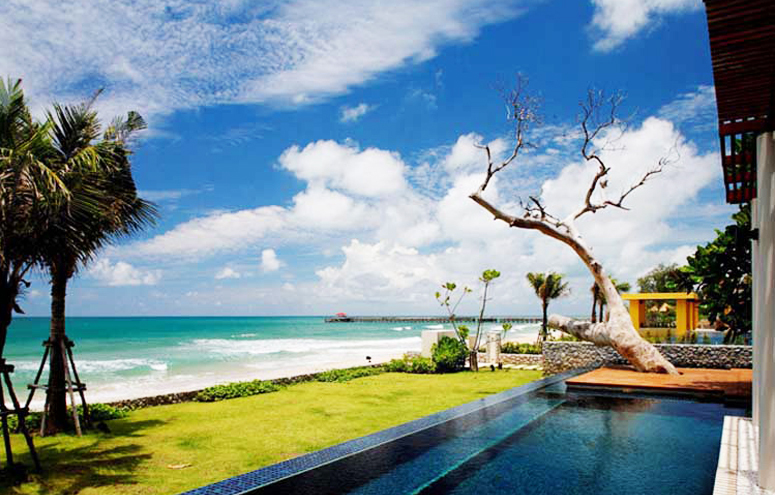 Villa Grand Natai Phuket Villa Grand Natai is a Luxury Beach Front Villa located on Natai Beach on the North of Phuket Island. Villa Grand Natai – Whether you want to luxuriate in the blissful interior, or recline in tropical splendour on the vast secluded sun deck outside, at Villa Natai you will re-discover the art of relaxation. 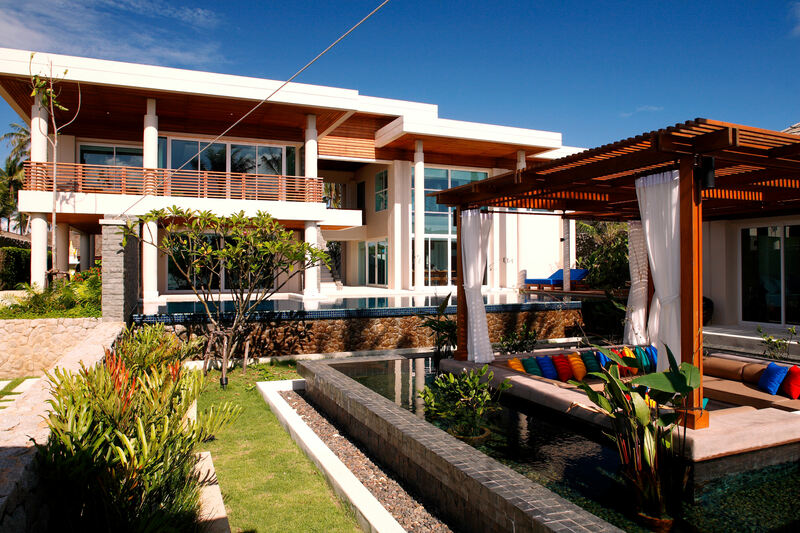 This deluxe beachfront villa is an entertainer’s dream, featuring a state-of-the-art home entertainment system with countless videos on demand and iPod with music library, which can be played throughout the villa and even outside. Large outdoor areas provide the very best in beach living with two swimming pools and interior and exterior dining areas.